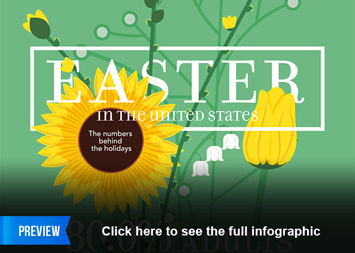 With Easter coming up, many Americans are looking forward to a relaxed long weekend with their loved ones. 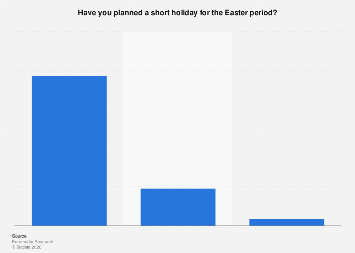 According to Statista’s Easter Survey 2018, 84 percent of Americans are planning to celebrate Easter this year, but only half of those celebrating are planning a church visit. 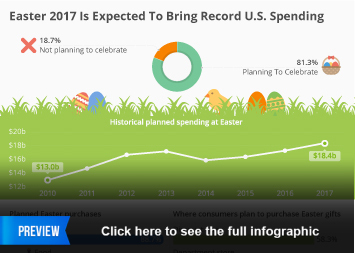 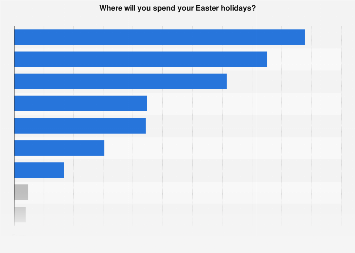 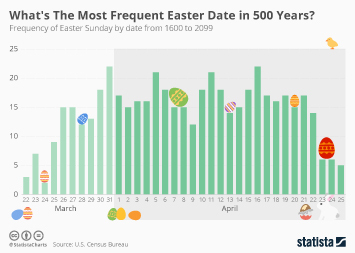 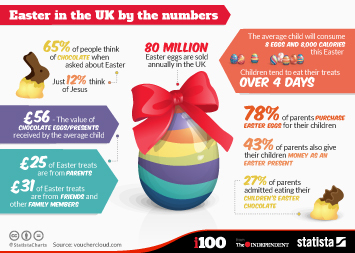 The following infographic shows which holiday customs Americans are particularly fond of, what gifts they plan to give and what it is they consider most important about Easter. 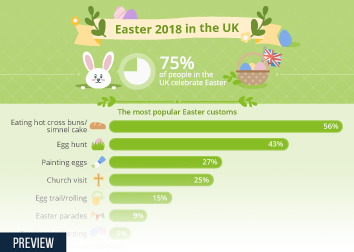 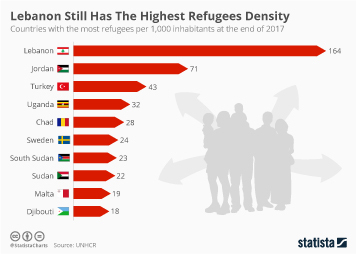 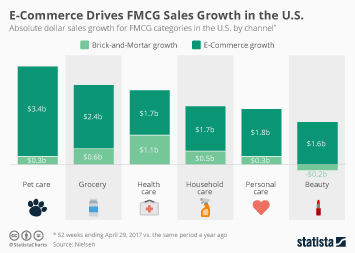 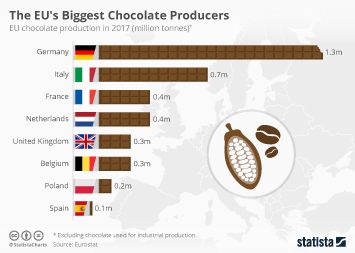 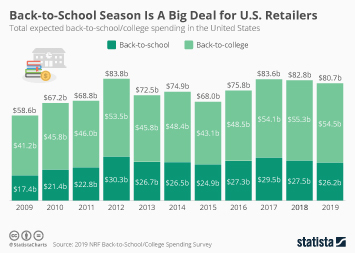 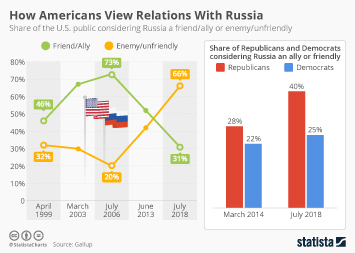 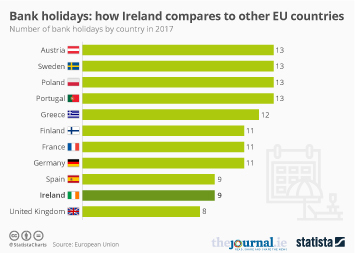 This chart illustrates some of the results of Statista's Easter Survey 2018.